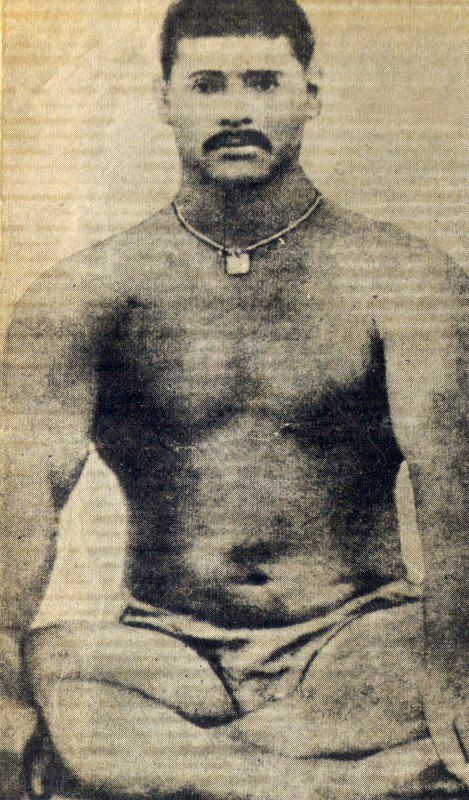 On 22 May 1878, Gama was born as Ghulam Mohammad Baksh into an ethnic Kashmiri family of wrestlers in Jabbowal village, Amritsar. His family was known to produce world-class wrestlers. When Gama was 6-year-old, he lost his father, Muhammad Aziz Baksh, who was also a prominent wrestler. 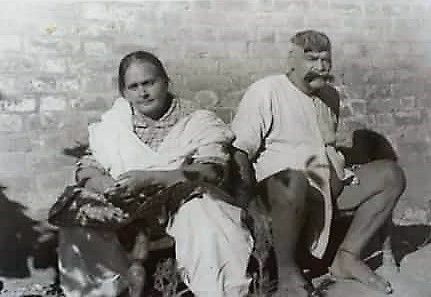 After his father’s demise, his maternal grandfather and wrestler Nun Pahalwan took care of him, and after Nun Pahalwan’s death, he was put under the care of his uncle Ida, another wrestler, who gave Gama his first training in wrestling. 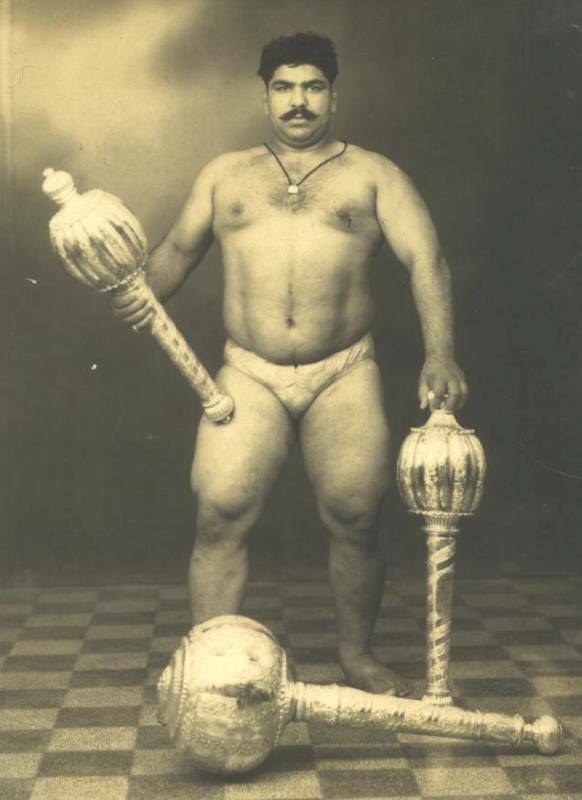 In 1888, at the age of 10, Gama was first noticed when he entered a strongman competition held in Jodhpur. 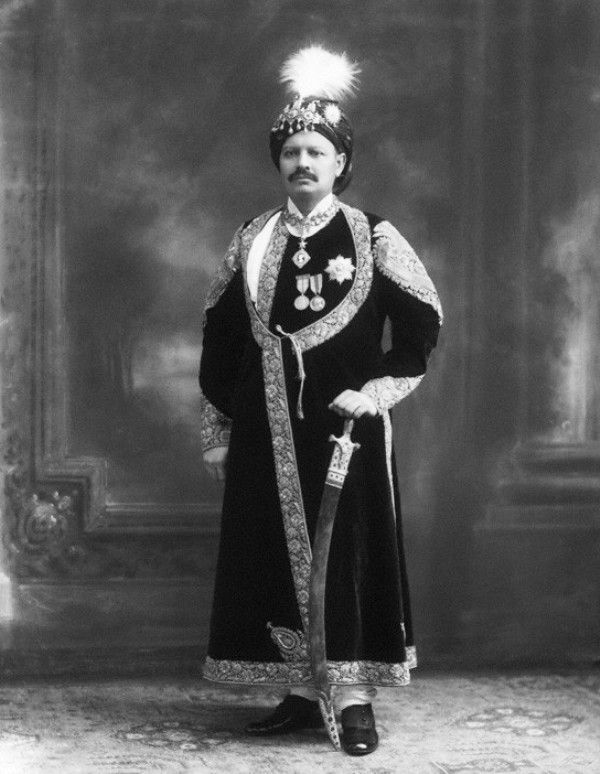 In the contest, Gama was among the last 15, and the Maharaja of Jodhpur was so impressed by Gama’s performance that he named him winner due to his young age. When the story of Gama’s prowess in wrestling reached to the Maharaja of Datia, he took him into training, and from here onwards, the journey of Gama’s professional wrestling had started. According to sources, his daily diet included 2 gallons (7.5 litres) of milk, 6 desi chickens, and more than a pound of crushed almond paste made into a tonic drink. According to reports, during his daily training, Gama used to grapple with 40 of his fellow wrestlers in the court. 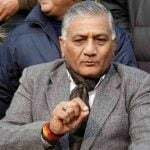 Gama also used to do 5000 Baithaks (squats) and 3000 Dands (pushups) in a day. 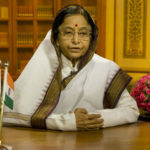 According to another source, while on a visit to the then Baroda state to attend a wrestling competition, he lifted a stone weighing over 1,200 kilograms. 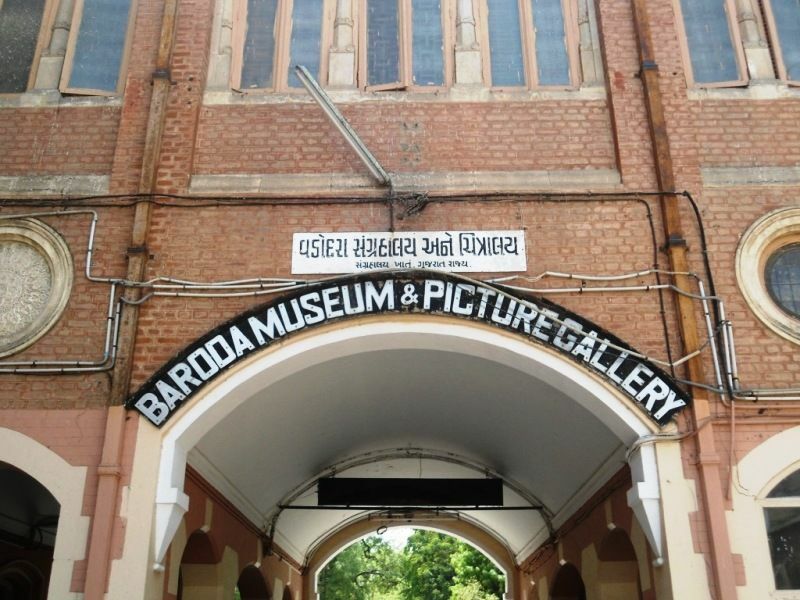 The stone has now been kept at Baroda Museum. 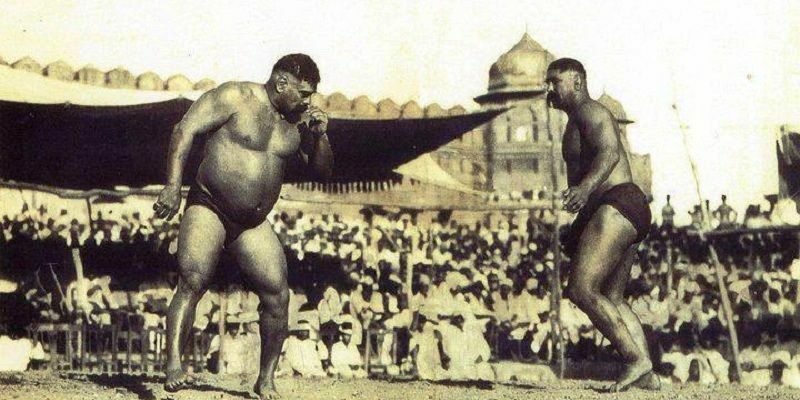 In 1895, at the age of 17, Gama challenged Raheem Bakhsh Sultani Wala (the then Indian Wrestling Champion), another ethnic Kashmiri wrestler from Gujranwala, now in Punjab, Pakistan. 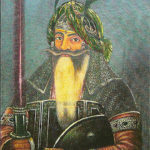 Raheem Bakhsh Sultani Wala was a middle-aged guy with almost 7-feet height and also had an impressive record. The bout continued for hours and eventually ended in a draw. 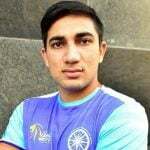 The bout with Raheem Bakhsh Sultani Wala was the turning point in Gama’s career. 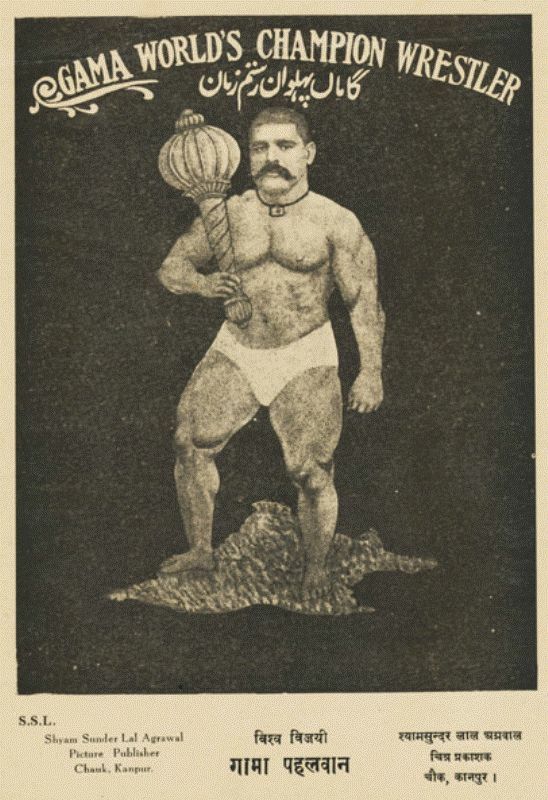 By 1910, except Raheem Bakhsh Sultani Wala, Gama had defeated all the prominent Indian wrestlers who faced him. 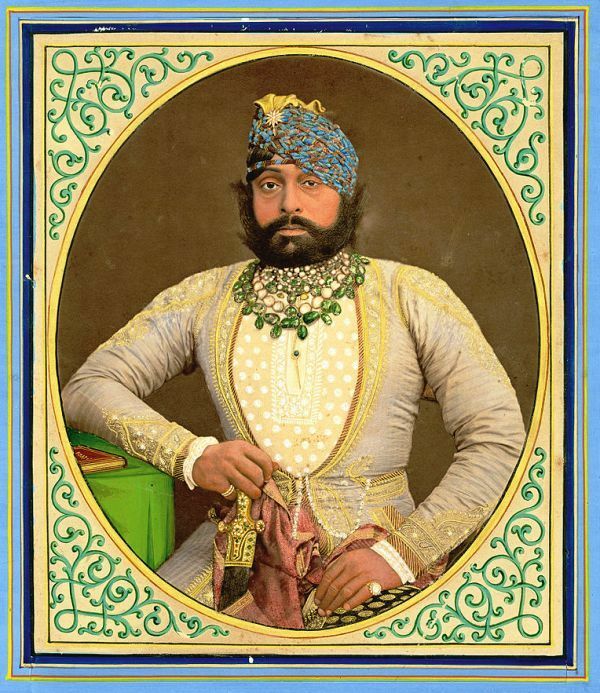 After his domestic successes, Gama started focussing his attention on the rest of the world. To compete with the Western Wrestlers, Gama sailed to England, accompanied by his younger brother Imam Bakhsh. However, because of his short stature, he could not gain instant entry. While in London, he issued a challenge that he could throw any 3 wrestlers in 30 minutes of any weight class, but no one turned as they considered it a bluff. 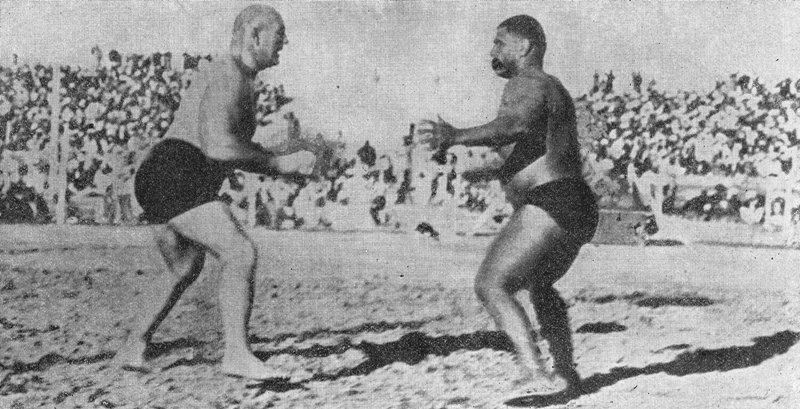 Gama specifically challenged Stanislaus Zbyszko and Frank Gotch that either they turn up or give away the prize money. However, American wrestler Benjamin Roller was the first one to take Gama’s challenge. Gama pinned him in 1 minute 40 seconds the 1st time, and in 9 minutes 10 seconds the other. The next day, Gama gained entry to the official tournament after defeating 12 wrestlers. 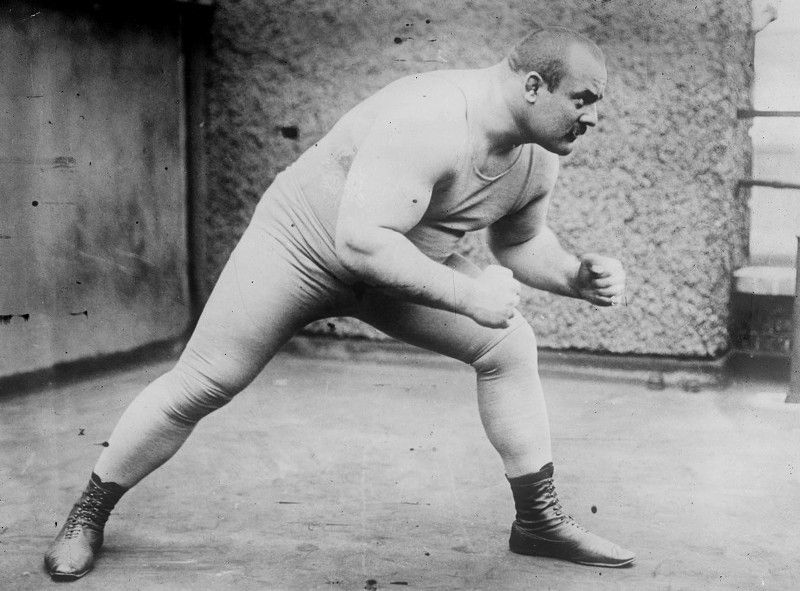 On 10 September 1910, in the finals of the John Bull World Championships in London, Gama faced world champion Stanislaus Zbyszko. The match was £250 (₹22000) in prize money. After nearly three hours of grappling, Zbyszko wrestled the great Gama to a draw. Next time, when Zbyszko and Gama were set to face each other, Zbyszko didn’t show up and Gama was announced the winner. During his tour to the Western countries, Gama defeated some of the most respected grapplers in the world- Maurice Deriaz of France, “Doc” Benjamin Roller of the United States, Jesse Peterson (World Champion) from Sweden, and Johann Lemm (the European Champion) of Switzerland. In the match with Benjamin Roller, Gama threw him 13 times in the 15-minute match. After defeating a number of world’s prominent grapplers, Gama issued a challenge to the rest of those who claimed to the World Champion’s Title, including George Hackenschmidt of Russia, Japanese Judo champion Taro Miyake, and Frank Gotch of the United States. However, each of them declined his invitation. At one point, Gama offered to fight 20 English wrestlers back-to-back, but still, no one would take up his challenge. 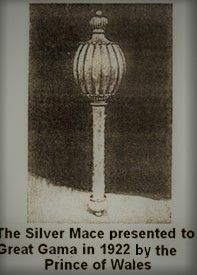 In 1922, when the Prince of Wales was on his visit to India, he presented Gama with a silver mace. 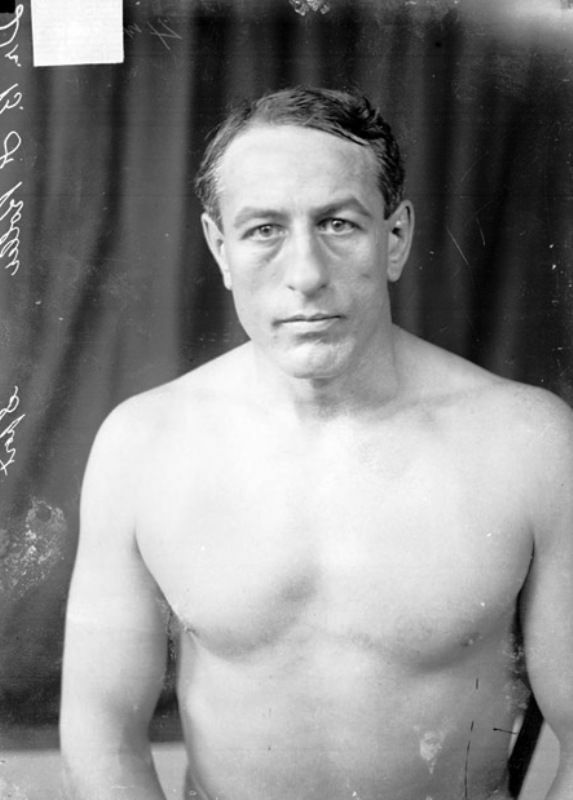 The last bout that Gama fought during his career was with Jesse Petersen in February 1929. The bout lasted only one and a half minutes in which Gama emerged the winner. In the 1940s, on the invitation of the Nizam of Hyderabad, Gama defeated all his fighters. 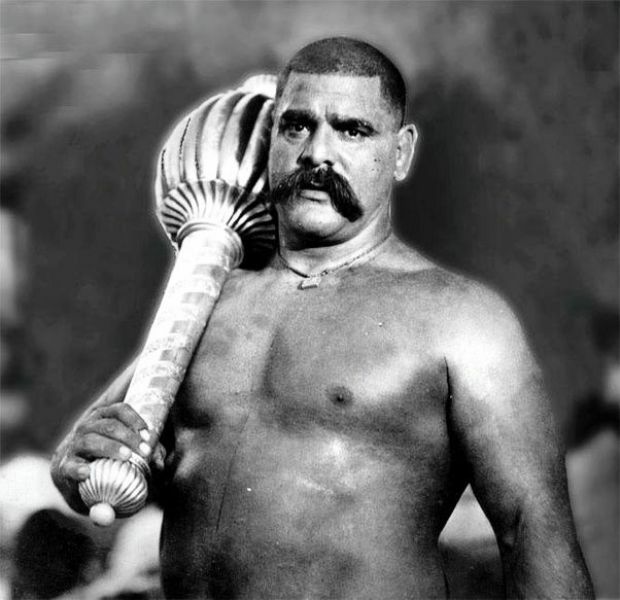 Then, Nizam sent him to fight the wrestler Balram Heeraman Singh Yadav, who was never defeated in his life. After a long fight, Gama was not able to defeat him and eventually neither wrestler won. After the partition of India in 1947, Gama moved to Pakistan. Until his retirement in 1952, Gama failed to find any other opponents. 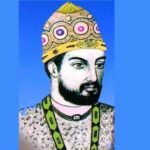 According to reports, Gama married twice in his life with Wazeer Begum and 1 more. He had 5 sons and 4 daughters. His granddaughter is the wife of Nawaz Sharif. 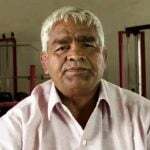 At his retirement, Gama trained his nephew Bholu Pahalwan who held the Pakistani wrestling championship for almost twenty years. In his last days, Gama suffered a chronic illness and struggled to pay for his treatment. To help him out, G. D. Birla, an industrialist, and a wrestling fan donated ₹2,000 and a monthly pension of ₹300. 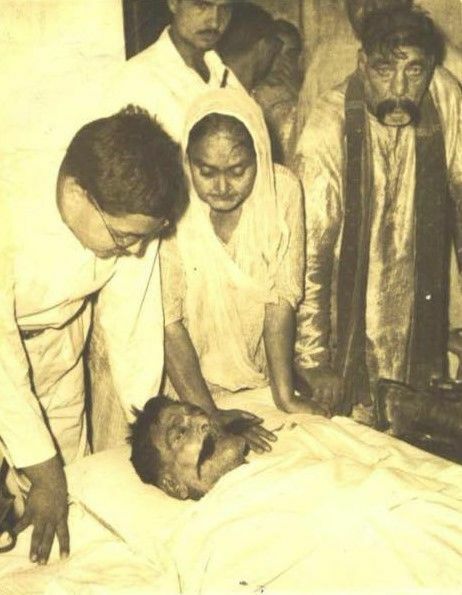 The Government of Pakistan also supported his medical expenses until his death on 23 May 1960. 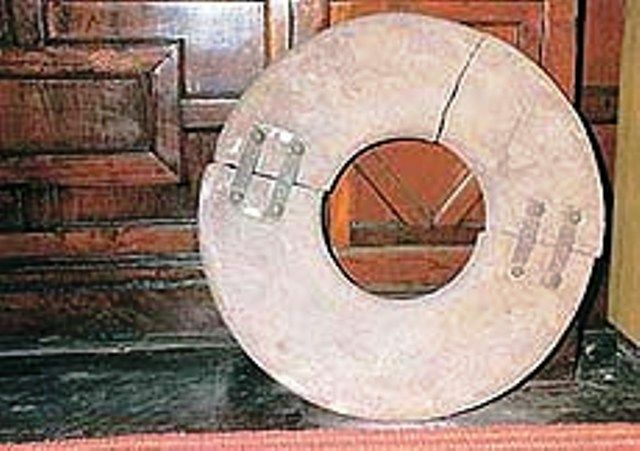 A 95 kg doughnut-shaped exercise disc, used by Gama for squats, is displayed at the National Institute of Sports (NIS) Museum at Patiala. See! Who Was Gama’s Fan? 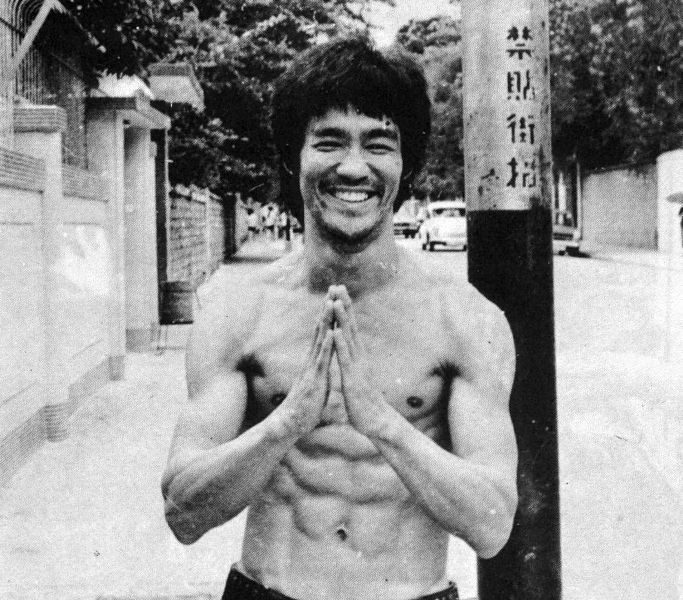 According to reports, Bruce Lee was an avid follower of Gama’s training routine.